Did you know that drinking too much hot water can have a detrimental effect on your health? While you will find a lot of benefits about drinking hot water, you also should educate yourself about the ill-effects of consuming hot water. 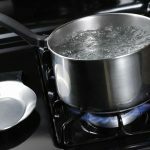 Is hot water really that bad? Does it have serious side effects? You will find answers to all such questions in this post! Water is the elixir of life. Almost 70 percent of the human body consists of water. It hydrates the body and keeps the organs well flushed. We are often told that consuming six-eight glasses of water is a must. This is not so. Like most things in excess, even too much amount water too can be harmful. Warm/hot water directly from the tap can be full of contaminants. If the pipes are old and rusted, then the chances of lead poisoning are very high. Also, contaminants readily dissolve and to a far greater extent in hot water than cold water. So, do not use hot water directly from the faucet under any circumstance. Instead, take cold water from the tap and heat it in a kettle and then consume. Sometimes consuming hot water can be harmful and can easily scald the lips and the lining of the mouth, causing minor burns. It is best to first try a small amount of hot water and check its temperature before gulping it down. If hot water can cause blisters in the mouth, then it can also damage the sensitive lining of the oesophagus and digestive tract. It can have a far reaching effect on your internal organs because the temperature of hot water is higher than the body temperature. Studies have shown that if you drink too much hot water when you are not thirsty, chances are that it could affect your concentration levels. Drink only when you have the urge. Too much water can cause brain cells to swell leading to further complications. Consumption of unnecessary amounts of hot water, particularly before retiring for the night can also lead to affected sleep patterns as the need to visit the toilet at night increases, disturbing sleep. The kidneys have a specialised capillary system to flush out excess water from your body. They do not become cleaner if you think that consuming excess hot water can help filter the toxins from your system. On the contrary, excessive amounts of water can cause damage because of more work that is required to be done by the system. This leads to the deterioration of kidneys over a period of time. 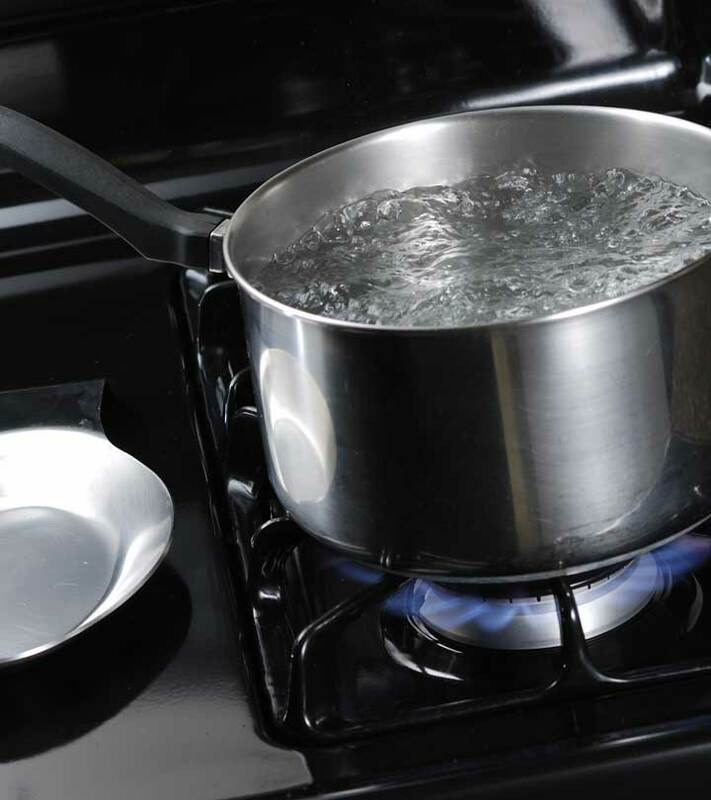 Ingesting more than the required amount of hot water increases the total volume of your blood. The circulatory system is a closed system and unnecessary pressure has to be borne by your blood vessels and heart. If there is excess water in the system, the electrolytes in the blood can become more diluted than that in the cells. Water from the blood will be drawn into the cells to maintain the balance between the blood and cells. This will result in the swelling of your cells. In the brain, this will exert cranial pressure and cause headaches and other problems. Hot water, if consumed without being aware of how much is being consumed, can lead to several complications as seen above. Ultimately the pressure on your brain and circulatory system can result in breathlessness and serious internal injury. It is a myth that drinking hot water is beneficial to health. Hot water can be harmful if it is full of toxins, such as lead and other contaminants. Hot water can also injure the insides of the gut and digestive system. It can scald the tongue easily. Consume in moderation and as and when needed to avoid health complications. Now that you have understood the serious side effects of drinking hot water, you are going to take care on this note, right? Do you agree with the side effects of drinking too much hot water mentioned above? Please do share with us in the comments section!